With its rhythmic Spanish, fiery tango, colorful neighborhoods, delectable churrasco, bumping nightclubs, elegant shops, and overall seductive vibe, Buenos Aires is sophistication with a super cool edge. Argentina puts its best foot forward with this magnetic city. 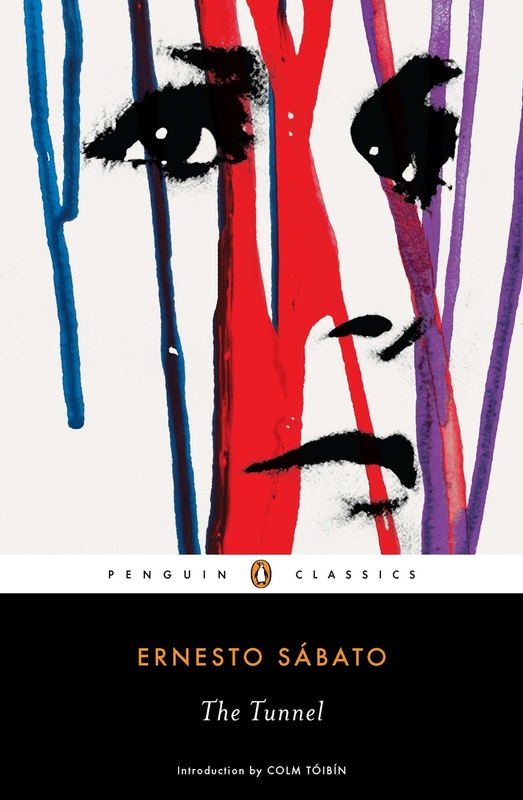 Heralded by some of the great Existentialist authors of its day as a true classic, Ernesto Sabato’s 1948 novel, The Tunnel, still commands a powerful place in the annals of literary history. Its interplay of horror, obsession, and crime with the subtle remove of its narrator, who at times almost has us forget that he is a perpetrator with his own, albeit brilliantly philosophical, delusions, keeps the reader riveted until the end. A true master of fiction, Jorge Luis Borges is a must-read for anyone traveling to Argentina, or anyone simply interested in tapping into the metaphysical and philosophical possibilities of existence. 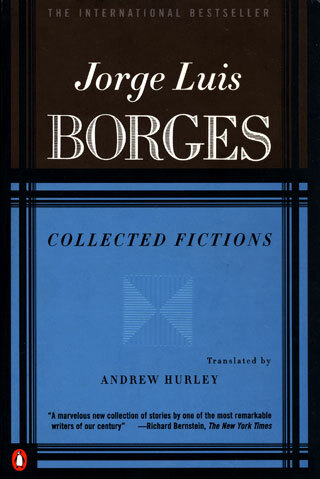 In his Collected Fictions, Borges takes the form of the short story and explodes it open, using his work to explore different states of reality, dreams, mirrors, and other images that ease the reader into deeper and deeper positions of questioning. 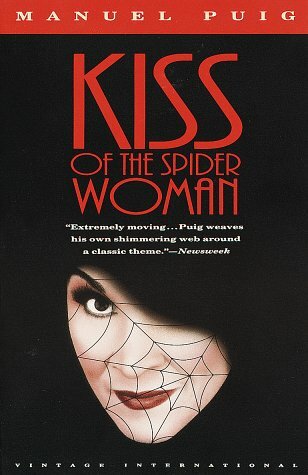 Marxist politics, prison, torture, views of homosexuality, betrayal, and the consequences of a simplistic, black-and-white understanding of existence all come together in Manuel Puig’s greatest novel, Kiss of the Spider Woman. In this work, which destabilizes our reliance on a singular and coherent narrative voice, the reader is dropped into the immediacy of dialogue, following the prison sentences of two main characters until the books’ brutal finale. 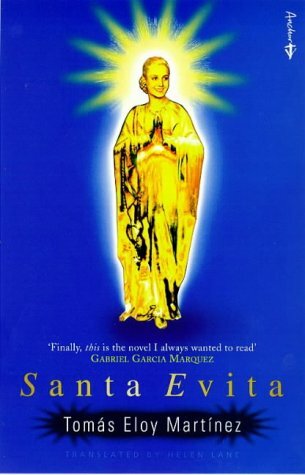 This is not a novel about Eva Peron, but about her corpse, which was perfectly preserved after her untimely death at the age of 33. In this work, Martinez weaves together fact and fantasy, which in any case, seemed to go hand-in-hand around the mesmerizing figure of Argentina’s First Lady. Regaled as a saint by some and disparaged as a whore by others, Eva Peron is the calm center of this whirlwind of gossip, legend, history, and infatuation that surrounds her. Take the backdrop of the “Dirty War” with Argentina’s infamous “desaparecidos,” disappeared political dissidents, students, left-wing activists, journalists and others. Throw in the religious weight of a Jewish family in Argentina. 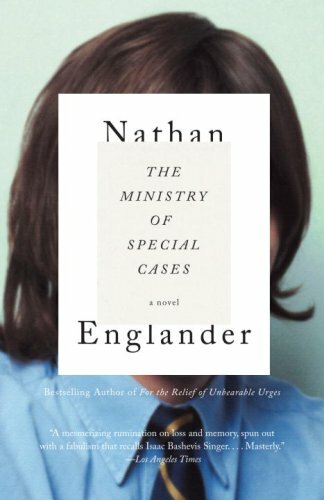 Top it off with a powerful writing style from a young American author, and you have Nathan Englander’s The Ministry of Special Cases. It is a book whose plot is as compelling as its underlying themes of family, mourning, judgment and loss.